Although everything that is happening is always inherently new, some older eras of civilization can tell us a lot about ourselves, and even give us insights into where to go next. Take the field of classic adventure literature, where intrepid heroes explore uncharted continents. How is this type of classic literature like cloud access and virtualization, or the innovations we read about today? 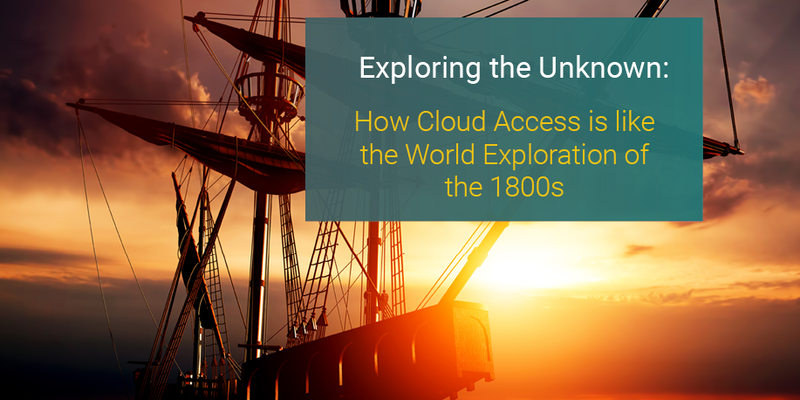 Simply speaking, the data scientists looking at how to safeguard today’s systems are also “explorers.” They’re triangulating – and that’s what companies in today’s tech space are doing. They have a vast amount of relative information. They’re taking it all in, and trying to make heroic efforts to understand it all and blaze a trail forward – because a lot of what they’re doing has never been done before. 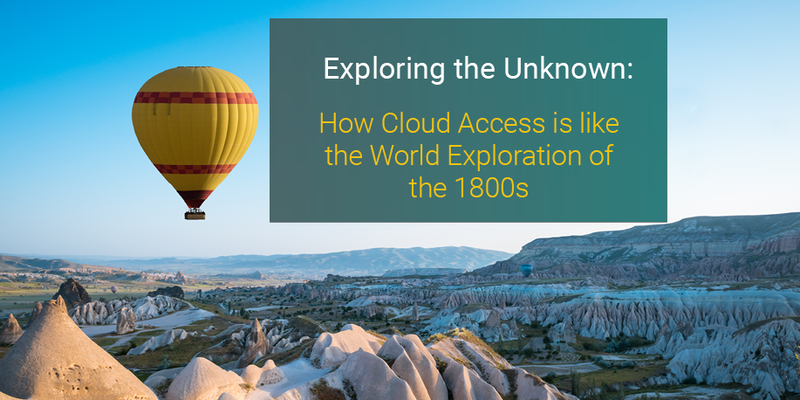 To those who are delving into the world of cloud access, the world of virtualized systems and IP-delivered services and remote data storage, there’s a similar sense of the unknown. 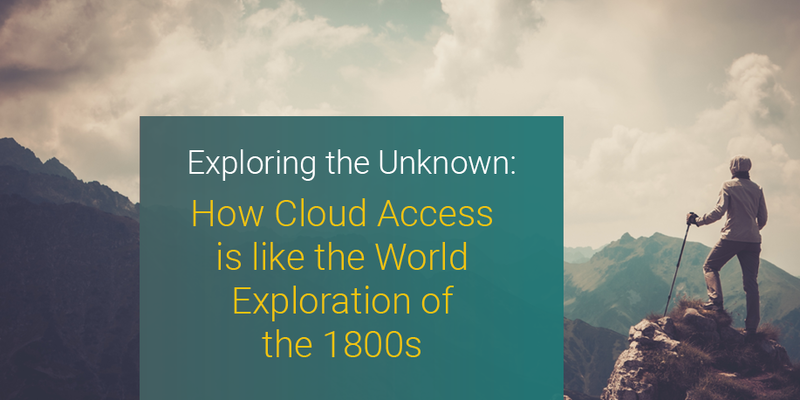 Each iteration of a cloud strategy is its own new adventure. Each company has to move forward on its own wits. Securing cloud access requires infrastructure. The early days of the cloud were all jubilation, as vendors and providers experimented with how neatly web-delivered services can produce results for clients who no longer need to keep bulky hardware in-house. Yes, cloud is “no muss, no fuss” for client companies – except for the specter of a security problem. Safe-T offers a Cloud Access Security Broker (CASB) solution that is aimed at protecting sensitive data which should remain on premise from being uploaded to the cloud. The solution can also ensure un-allowed or harmful files are not downloaded from the cloud to the organization. Essentially, that is how you make the cloud secure, how companies pursue access while also shielding their efforts against risk. To that end, Safe-T offers some tools for the road. For example, the SDA Secure Data Access Solution exemplifies some of the kind of protective technology that’s needed to move forward confidently in the cloud. The “DMZ” is a digital place that’s a lot like the old Wild West, or uncharted regions – a frontier for data handling. By seating two different tiered units inside and outside of the firewall, with one in the DMZ and one inside of the client’s architecture, SDA is able to safeguard each data session, and legitimize traffic coming into contact with sensitive client data. This system of “gates” ensures that only safe traffic gets into the LAN, which sets up various kinds of public, private and hybrid cloud models for success. It’s the best tools, and the ingenuity to use them correctly, that separate the keenly successful adventurer from one who fails early on – so it’s critical to build good vendor and business partnerships in order to navigate today’s virtual frontier. Look to Safe-T solutions for cloud access and security that will help your teams to go across the great divide – and come back safely, with all of your data assets comfortably in hand.